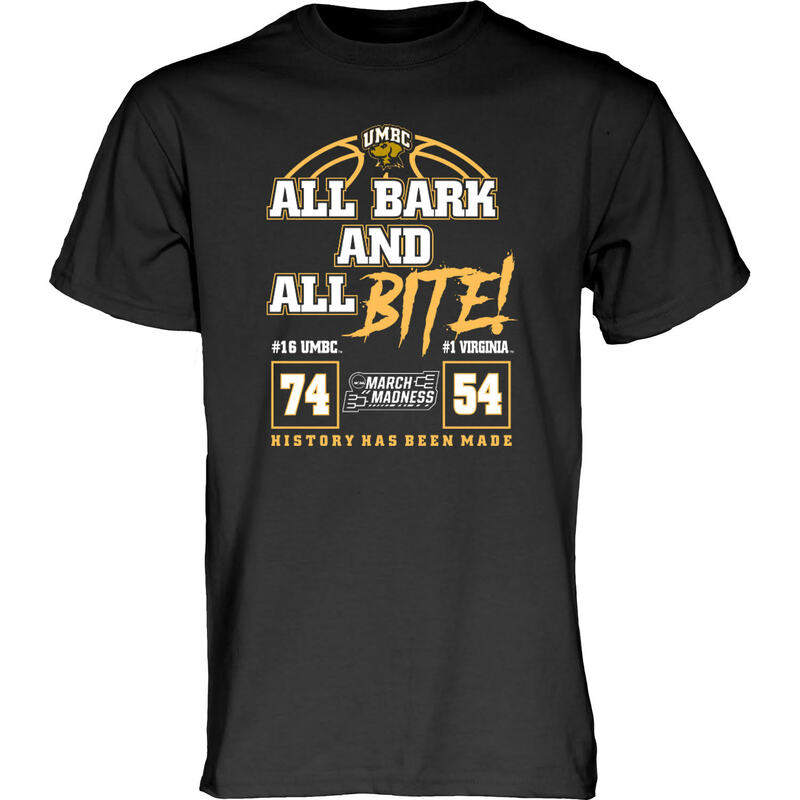 Please select option for ** NCAA BARK & BITE T-SHIRT **. 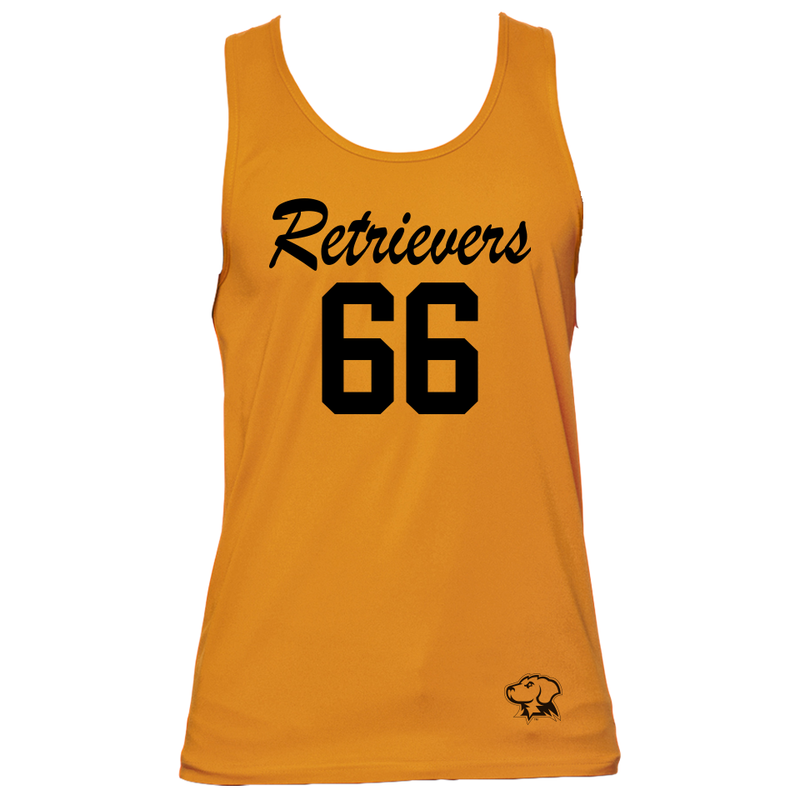 Please select option for BASKETBALL: RETRIEVER JERSEY. 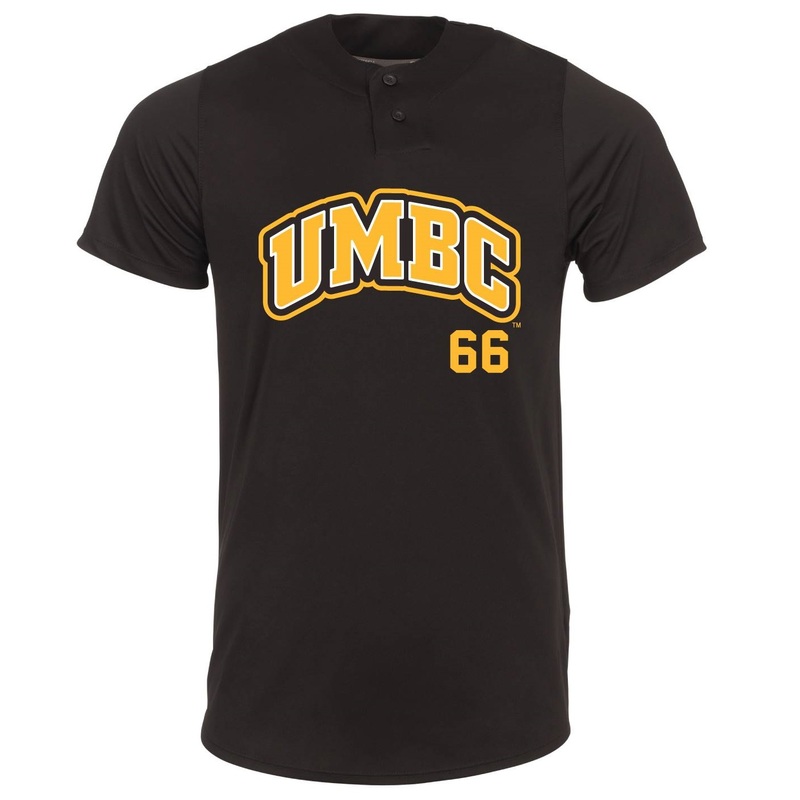 Please select option for JERSEY: BASEBALL UMBC PLACKET. 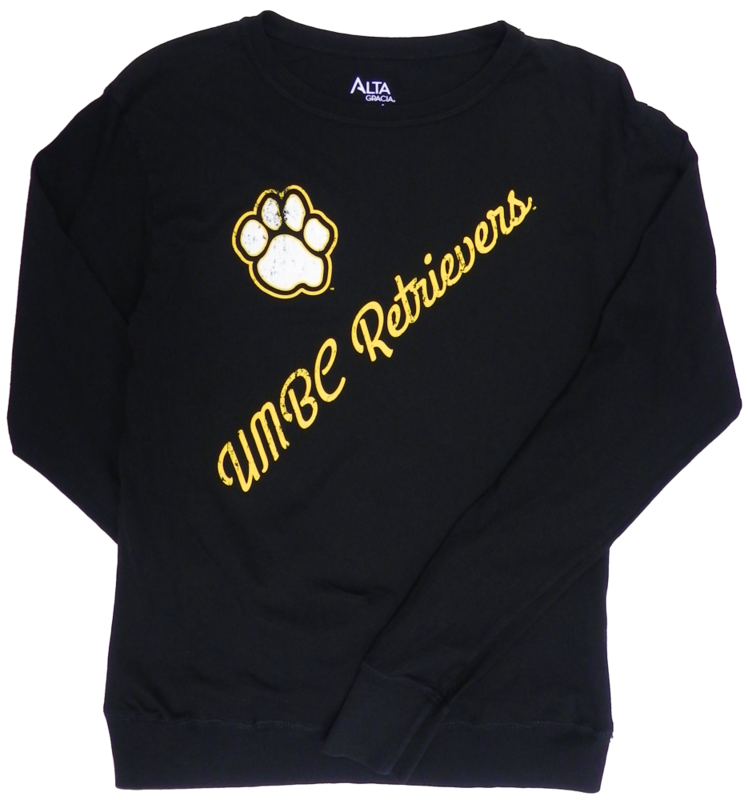 Please select option for LONG SLEEVE T-SHIRT: BASIC BLACK AND GOLD. 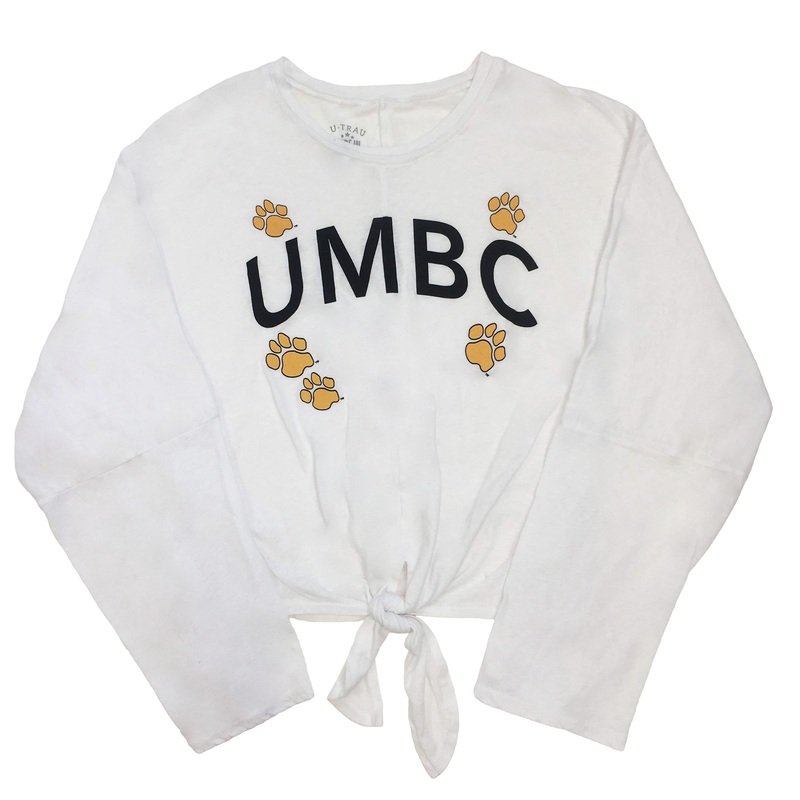 Please select option for LONG SLEEVE T-SHIRT: BOHO SLUB. 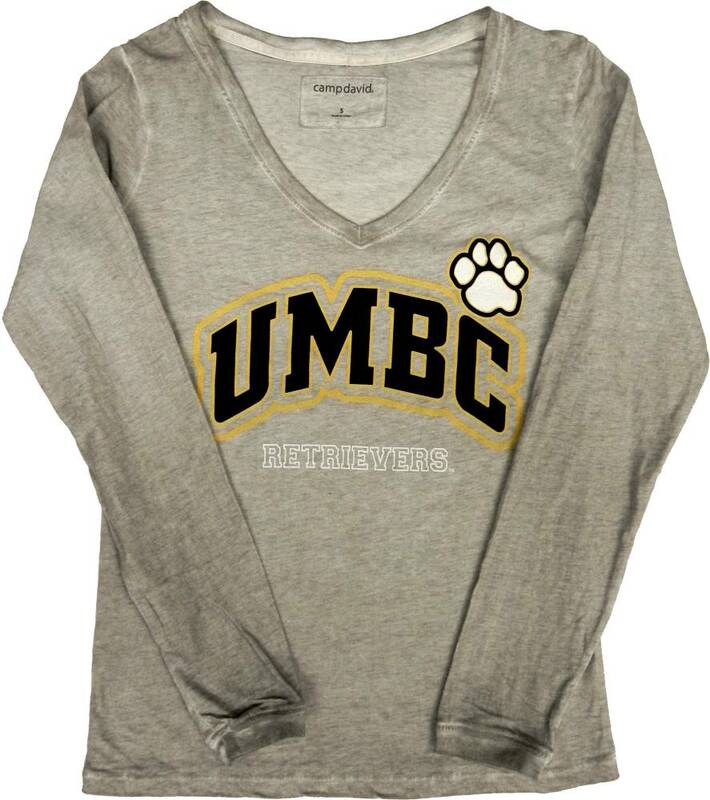 Please select option for LONG SLEEVE T-SHIRT: BROOKLYN. 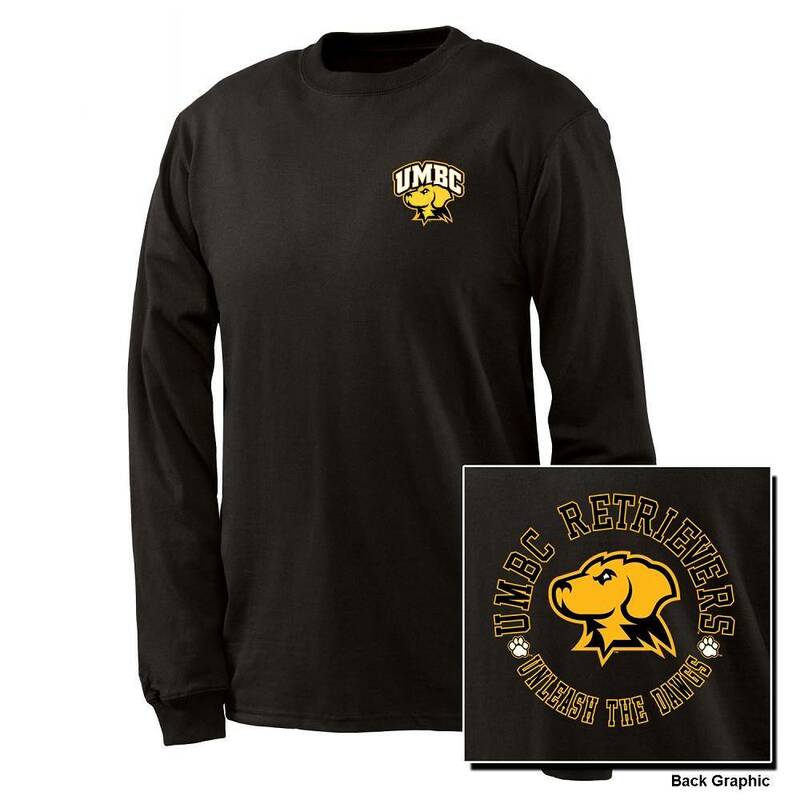 Please select option for LONG SLEEVE T-SHIRT: CARMEN. 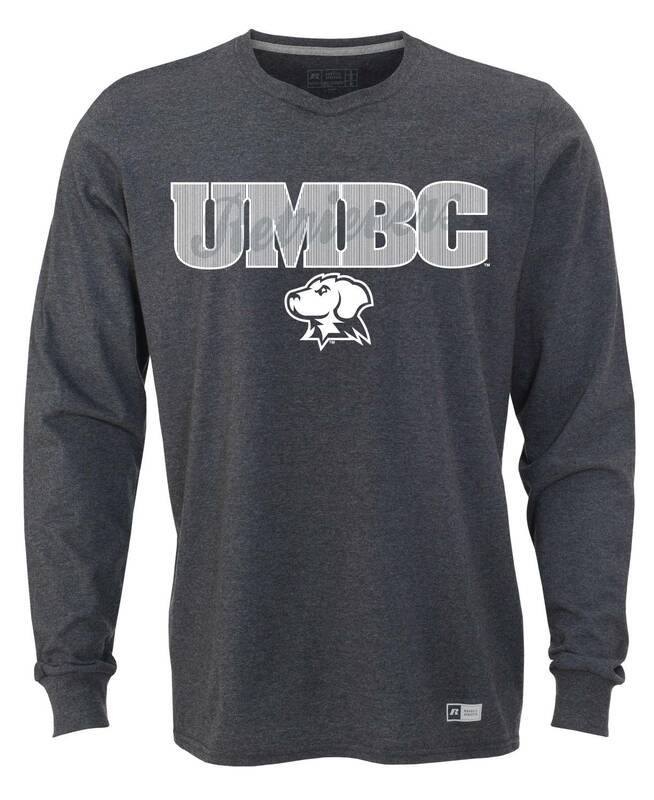 Please select option for LONG SLEEVE T-SHIRT: CHAMPION BASIC. 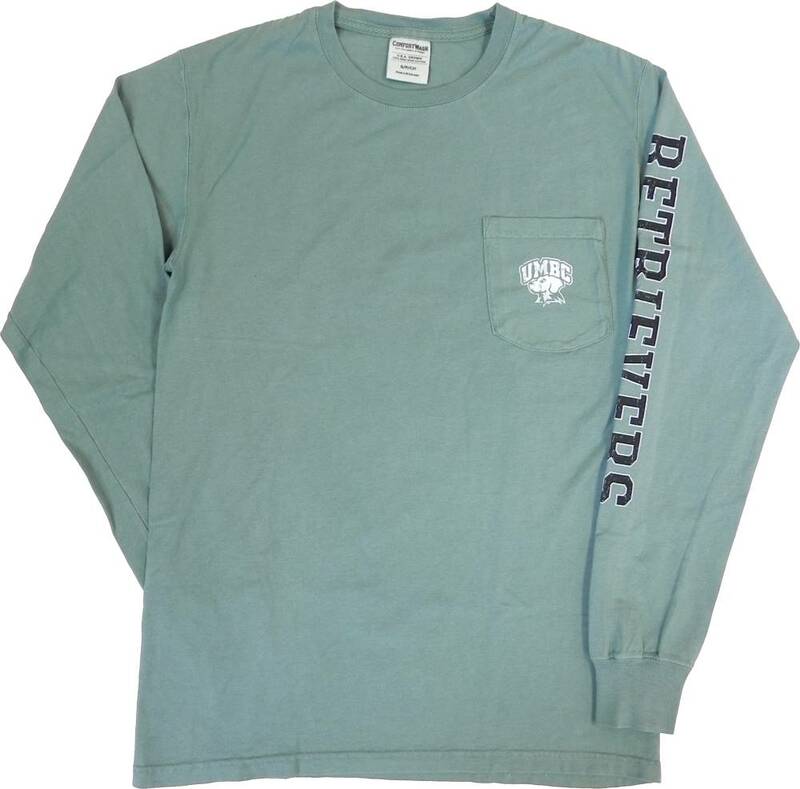 Please select option for LONG SLEEVE T-SHIRT: COMFORT WASH POCKET. 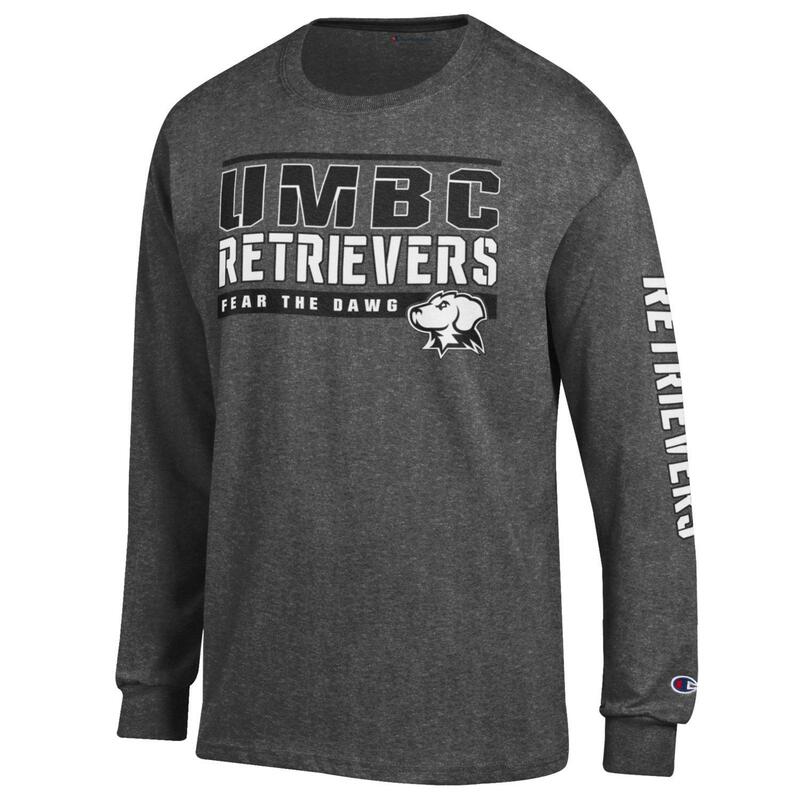 Please select option for LONG SLEEVE T-SHIRT: DAWGS. Please select option for LONG SLEEVE T-SHIRT: DAYDREAMER. 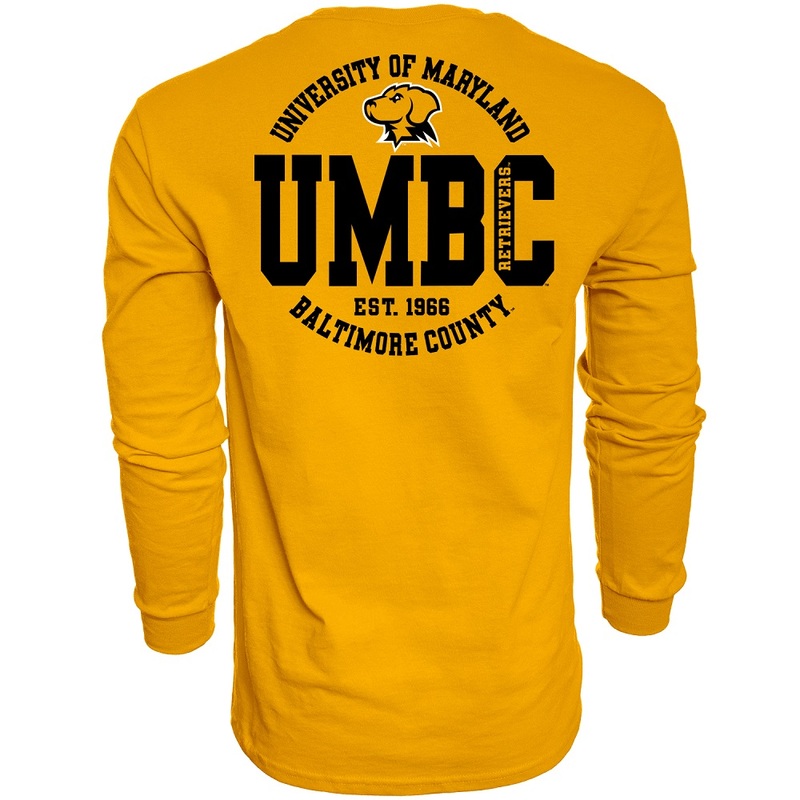 Please select option for LONG SLEEVE T-SHIRT: ESSENTIAL. 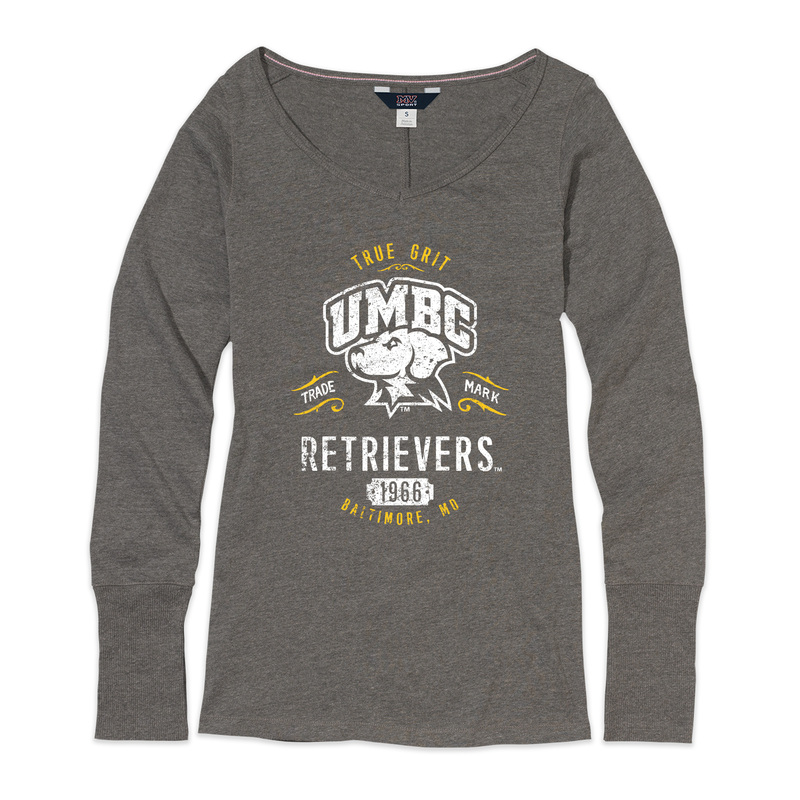 Please select option for LONG SLEEVE T-SHIRT: HEATHER HOODED TEE. 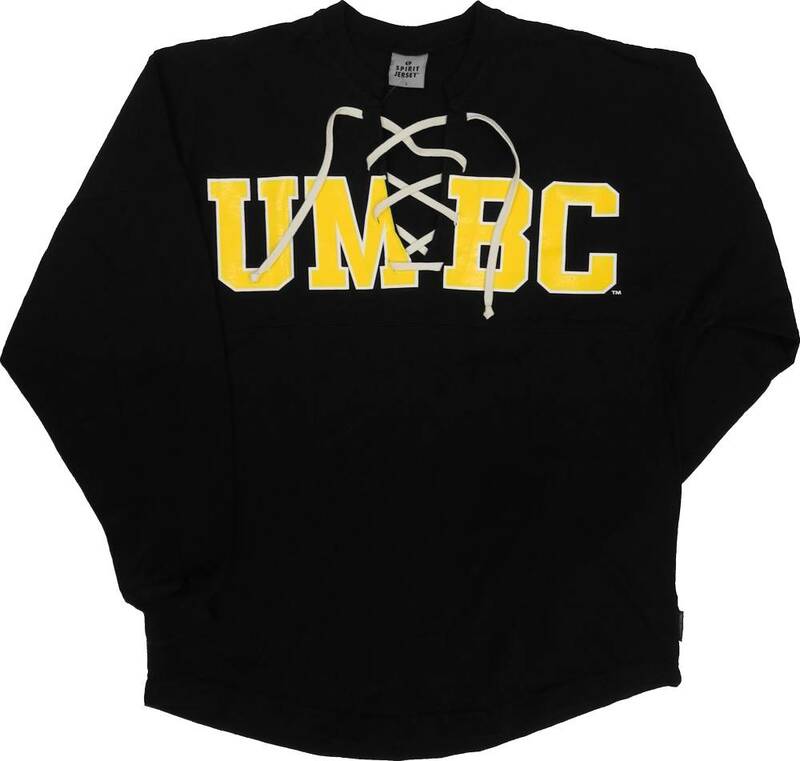 Please select option for LONG SLEEVE T-SHIRT: LACE UP SPIRIT. Please select option for LONG SLEEVE T-SHIRT: LANDRUM.